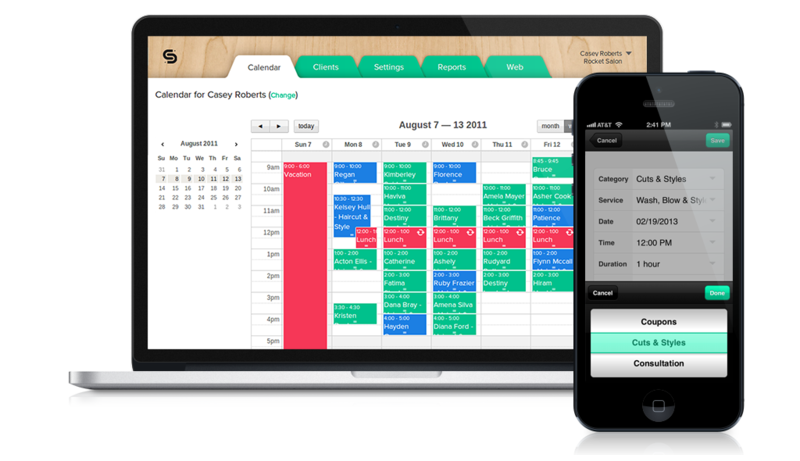 Easy online scheduling for your business. Smith.ai supports scheduling through your Schedulista account, so our receptionists can book appointments for your callers. Your receptionists will add appointments to your Schedulista calendar according to your directions, and you'll see updates in real time. Appointment bookings will, as always, also be noted in your call summaries.